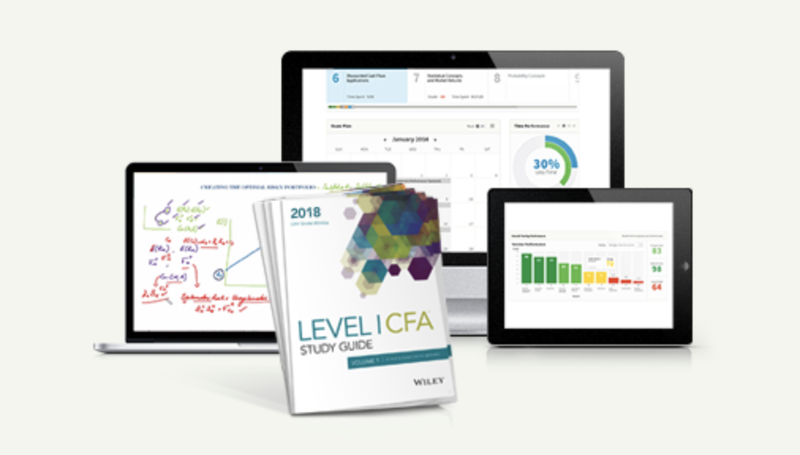 There are two parts in the Level 3 exam: the structured response (essay) exam in the morning, and item-set multiple choice questions in the afternoon. 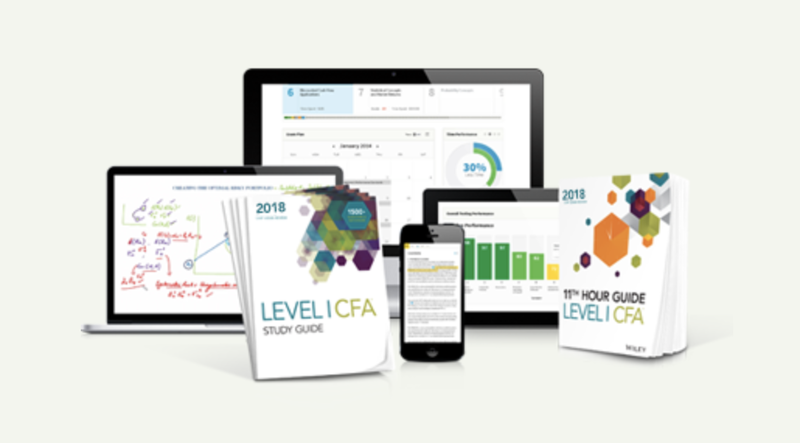 This post focuses on the CFA Level 3 essay section: the format, grading, preparation tips and exam strategy on the day. In this 3-hour exam, there are 10-15 questions, each divided into two or more parts. The points for each question and part are given in the exam. There is no guarantee, but you can expect to see private wealth, institutional investors, economic analysis, fixed income and risk management in the form of essay questions. Ethics and GIPS will most likely be in item sets. The full mark is 180. Answers are graded on content only. They are not graded for language, style and certainly not for length. The examiners will indicate the number of factors in each question. For example, if 3 factors are required, you don’t need to list more than 3. Any further points, no matter how good they are, will be considered irrelevant and not graded. Also, if you list 4 factors, and the second one is incorrect, the examiners will count the first three and ignore the 4th even if it is correct. On a similar note, no points are awarded for general knowledge that is not a direct response to the question. Before your essays are graded, there is an official answer that is distributed to all the graders that will be grading your question (graders each grade one question repeatedly for a week). Then the head grader and a couple of his deputies search through the answers and find examples of various classes of mistakes, plausible but different answers, better answers, etc.. These are then assembled into a packet and given to each grader. The graders then assemble in a room and spend a day going through the packet. A discussion is held about each answer and the graders try to reach consensus about how that answer should be graded. The head grader decides when each discussion is over and declares the result. These are compiled into a set of standards that each grader is supposed to abide by. There are a series of random checks while the grading is going on in which the head grader and his depuites review your grading and determine how well you are doing in abiding by the standards. They can change your grade but rarely do. I don’t know what happens to that set of standards after the grading is done, but it probably goes into a folder that collects dust. Some months later, an official answer comes out. I also don’t know who writes that but it is an answer that would be perfect according to the graders discussions. There are many, many ways of earning complete credit on an essay answer without being nearly as neat and organized and complete as the offical answer. The offical answer is not the kind of answer that someone comes up with on a timed exam and is always the result of group discussion and careful rewrites. Do not judge your own efforts against that answer. Many of those answers are even too complete so they would just take too much time to do on the exam. I think the best score I have ever seen on a CFA essay exam is in the 80’s. Such an exam is a joy to behold and is a really, really fine piece of work. You are not shooting for 100% on these and you shouldn’t write essay answers as if you were (it will take too much time). The best and simplest way is to write out the answers of past essay questions. Some may be tempted to read the standard answers without working through the questions. Big mistake. You need lots of practice to get the hang of it. There are past papers from CFAI website for free download. Answer them to the best of your abilities. Then, check your answers against the guideline. It helps to track how your performance improves from essay to essay. Often times, the official answer from the guideline is much shorter than candidates’ version. Again, this can be learned through practice. Answer the questions directly and not try to show off how much you know. It takes practice to tune into this style of writing. Words (e.g. formulate, calculate) mean different things. They are called “command words” and they determine how you should answer the questions. Make sure you check them out (need CFA login) on the CFAI website. Bullet points are great ways to present your ideas in the CFA essay exam. The examiner will tell you how many factors (e.g. examples/reasons) they are looking for in each question. You can present them each with a bullet point. It’s a good habit to practice on time management. Having said that, if you type at average speed, time shouldn’t be a factor. Formulate a direct response to the command words. It is important to answer to the point. Even if you aren’t sure, take your best guess and go for it. There will be partial credits even if you aren’t completely on. We recommend working on questions in order unless you have a particular weak area. 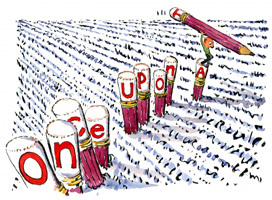 By taking questions in sequence, you won’t accidentally miss a part of the question. You also gain confidence as you progress. It is true that graders only look for content. As long as the writing is legible, it’s fine. You are also allowed to cross things out. While you shouldn’t sacrifice speed for calligraphy, a paragraph that is crossed out, rewritten and recrossed out etc confuses the grader. Therefore, we suggest spending a few seconds in formulating the framework of your answer. Keep things organized and neat in order for the grader to understand your train of thoughts and award you the necessary points. At the same time, don’t keep writing just because you know the concepts well. If the examiners ask for 3 factors, use the least number of words to present such three factors. No points will be given for further elaboration. Don’t fall in the trap of spending too much time on your strong area, and leaving too little time for weaker areas. 1. Should I use pen or pencil for the L3 essay? We discuss this in our e-newsletter. Officially, CFAI is fine with either pen or pencil provided they are HB or No. 2 pencil, or a blue or black ink pen. 2. How do we approach calculation questions? Show the steps in the calculation. You can get partial credits even if you get the wrong answers. Although it doesn’t hurt, you don’t need to list out the formula. 3. It’s the last 10 days before the exam and I am running out of prep time. Should I focus on essays or more multiple choice questions? If you haven’t worked on the mock exam, that would be the priority. If it is strictly exercises on essay vs EOC questions, I would go for the essay. EOC questions tend to test on the details covered in each study session. In the actual exam, such level of detail is not necessary. Also, answering questions in the form of essays refresh concepts in a different perspective, which indirectly helps the item-set section. The reverse is less true in our opinion. Feel free to drop a note in the comment section below. We’d love to help!